Used for grinding up herbs and resin incense. 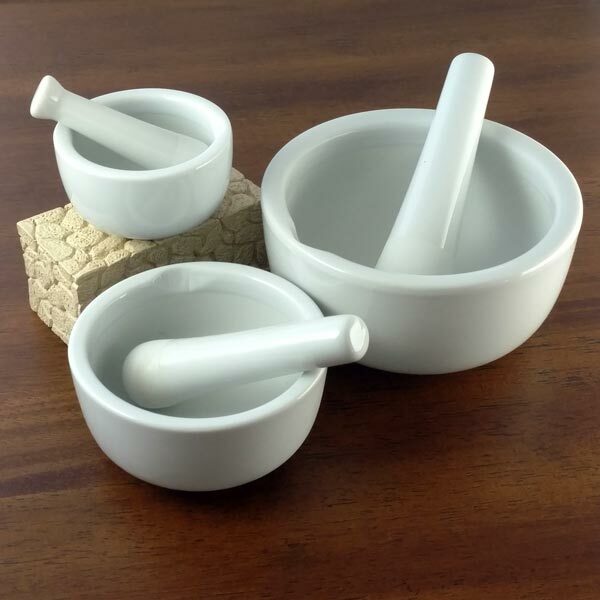 I recommend keeping separate mortars and pestles for edible and non-edible uses. Small: 2-1/2 x 1-1/2 inches. Purchase individually or save and get all three as a set.